Citation: Ilc, Gregor; Giachin, Gabriele; Jaremko, Mariusz; Jaremko, Lukasz; Benetti, Federico; Plavec, Janez; Zhukov, Igor; Legname, Guiseppe. "NMR structure of the human prion protein with the pathological Q212P mutation reveals unique structural features" PLoS One 5, e11715-e11715 (2010). 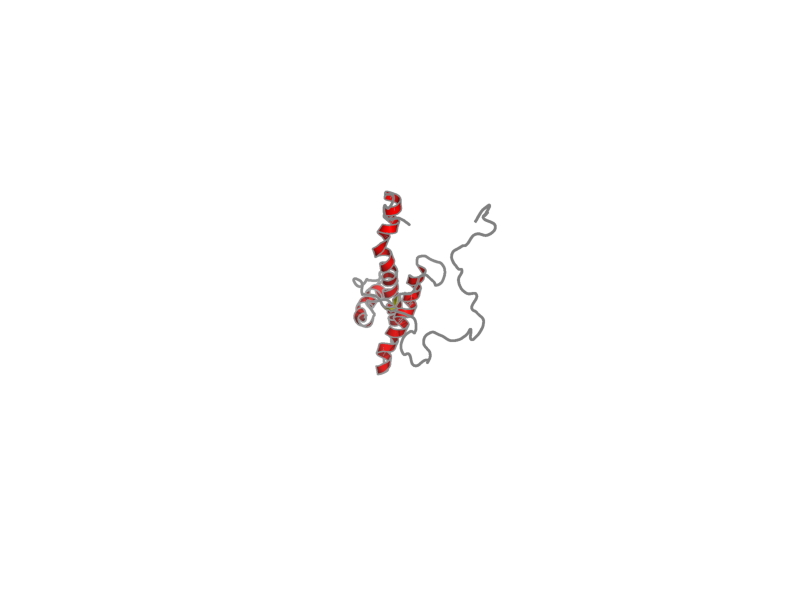 HuPrP(90-231 M129 Q212P), polymer, 148 residues, 16966.982 Da. Entity 1, HuPrP(90-231 M129 Q212P) 148 residues - 16966.982 Da.